In this episode of MTC Talks, Fiona Gruber speaks to Sam Strong, director of Brendan Cowell’s provocative new play ‘The Sublime’, about the murky world of football codes, celebrity and scandal. 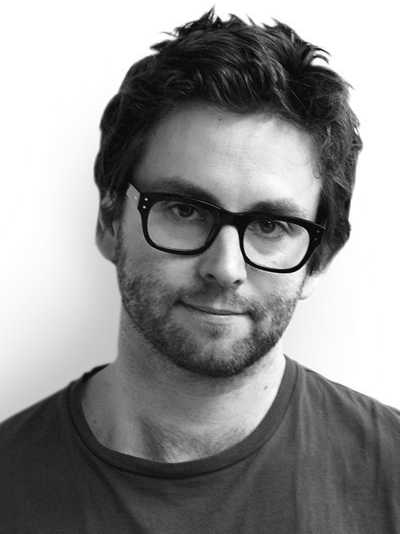 Associate Artistic Director of MTC, Sam Strong is one of Australia’s leading theatre directors. Recently, Sam won Best Direction of a Mainstage Production for The Floating World at the 2013 Sydney Theatre Awards and directed sell-out seasons of Private Lives and The Speechmaker for MTC. As the former Artistic Director of Australia’s new writing theatre, Griffin Theatre Company, Sam expanded the program to include the revival of Australian classics, tripled subscriptions and directed the highest selling show in the company’s thirty-five year history. Sam was previously the Literary Associate at Company B Belvoir, and the dramaturg in residence at Red Stitch Actors Theatre, where he co-founded Red Stitch Writers. 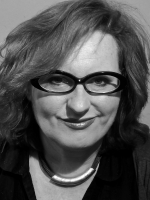 Sam has directed the highest attended productions at Sydney Theatre Company (2012), Melbourne Theatre Company (2014) and Griffin Theatre Company (2011, 2012), and been nominated for multiple Best Director and Best Production awards at the Helpmann Awards, Sydney Theatre Awards and Melbourne’s Green Room Awards. Sam has directed many of Australia’s leading actors including Justine Clarke, Lucy Durack, Noni Hazlehurst, Asher Keddie, Lachy Hulme, Robyn Nevin, Josh McConville, Luke Mullins, Pamela Rabe, Kat Stewart, Erik Thomson, Hugo Weaving, and David Wenham. Sam’s directing credits include: The Sublime, The Speechmaker, Private Lives, The Crucible, Other Desert Cities and Madagascar (Melbourne Theatre Company); Les Liaisons Dangereuses (Sydney Theatre Company); The Boys (Sydney Festival/Griffin); The Floating World, Between Two Waves, And No More Shall We Part and Speaking in Tongues (Griffin); The Power of Yes (Company B Belvoir); Red Sky Morning, Faces in the Crowd (Red Stitch) and Thom Pain (based on nothing) (B Sharp).